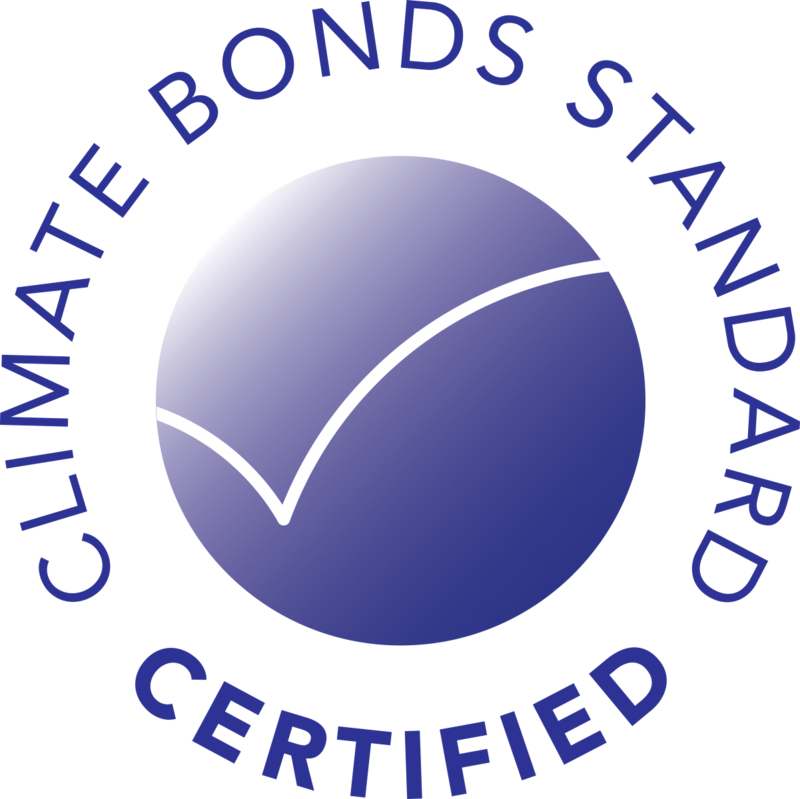 The Climate Bonds Standard and Certification Scheme is a FairTrade-like labelling scheme for bonds. Rigorous scientific criteria ensure that it is consistent with the 2 degrees Celsius warming limit in the Paris Agreement. The Scheme is used globally by bond issuers, governments, investors and the financial markets to prioritise investments which genuinely contribute to addressing climate change. Latest update: Land Conservation and Restoration is covered under the Forestry Criteria which was released for certification in November 2018. What do we mean by Land Conservation and Restoration? For many countries and regions, land conservation and restoration is important both environmentally and economically. These habitats and thus their related investments can form a significant part of the capital assets of these countries. The UNFCCC has estimated that financial flows required to meet natural ecosystem protection needs are estimated at an increase in annual expenditure of USD 12–22 billion. A clear understanding of what sorts of investments are consistent with improving the climate resilience of conserved or restored land assets will help bond investors quickly determine the environmental credentials of green bonds related to land conservation and restoration. The Land Conservation & Restoration requirements of the Forestry Criteria lay out the requirements that land conservation and restoration assets and/or projects must meet to be eligible for inclusion in a Certified Climate Bond. The bond must also meet the reporting and transparency requirements of the overarching Climate Bonds Standard in order to receive Certification. The scope of the Criteria includes any natural, non-commercial landscape, including wetland, peatland, grassland (and savannahs), and desert landscapes.